April 05, 2018, Horw, Switzerland - Toradex is excited to announce the availability of HPeek by MVTec Software GmbH in its popular Toradex Easy Installer tool. HPeek allows you to easily check the performance of your embedded device for typical machine vision applications without cost. The Toradex Easy Installer allows installation of the complete demo with just one click! HPeek enables evaluation of the functionality of the popular MVTec HALCON, the comprehensive standard software for machine vision with an integrated environment (HDevelop). HALCON is used widely across many industries - it simplifies tasks such as blob analysis, morphology, matching, measuring, identification, and 3D vision. To accelerate the execution, it supports Arm® NEON as well as GPU acceleration. To learn more and to get a chance to ask questions and have them answered directly by the experts, join our upcoming guest webinar scheduled for 26 April 2018. You will experience the use of HPeek and will learn how to develop our first “hello world” program with HALCON. “We are very happy about the collaboration with Toradex and are looking forward to our joint webinar. 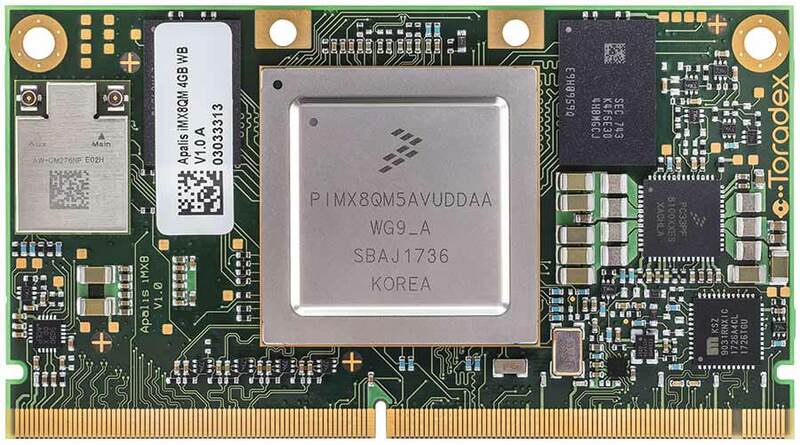 MVTec HALCON is banking on Toradex’s embedded Arm-based computer modules. In conjunction with HALCON, these modules are ideally suited for embedded vision applications” said Christoph Wagner, Product Manager Embedded Vision at MVTec Software GmbH. 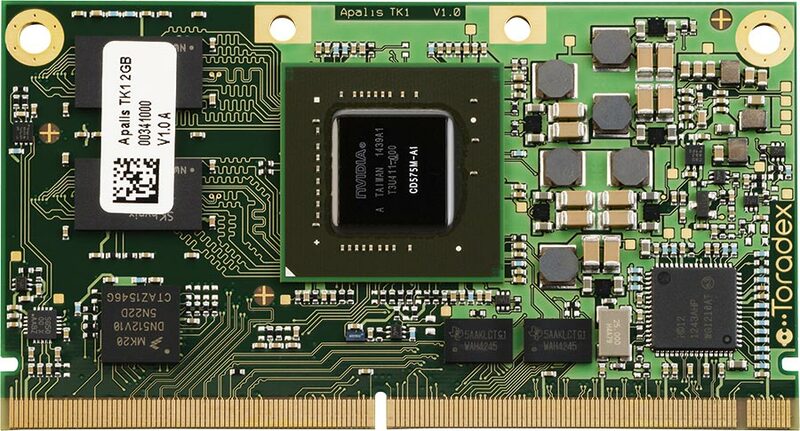 Examples of these modules are Computer on Modules (CoMs), Apalis TK1, and Apalis iMX6. “Having the possibility to download HPeek directly via the Toradex Easy Installer will be of great benefit for customers. With HPeek they experience a first hands-on impression of HALCON’s power in combination with the aforementioned CoMs: The key features of HALCON, including application examples, are shown in a screen presentation, and the examples are executed directly on the device. This makes HPeek a great benchmarking tool to evaluate HALCON's performance on Toradex boards.” he added. HALCON is optimized for the needs of OEMs and system integrators and allows engineers to set up their own solutions for a specific machine vision task. “It is great to welcome MVTec to our partner network. For our customers, this collaboration means a leading machine vision tool chain is ready-to-use, thus lowering the risk and time-to-market. Toradex believes industrial machine vision will experience strong growth and we are backing this up with a product line up ideal for vision tasks; such as the brand new Apalis i.MX8 QuadMax or the Apalis NVIDIA Tegra K1.” said Daniel Lang, Chief Marketing Officer at Toradex.